"We offer my clients the added value of being local whilst accessing the best equipment with zero overheads and it's all thanks to Signs Banners Online here." SBO's online systems allow agencies to seamlessly manage their brands. Non approach policies and no account requirements allow agencies to direct their campaigns safely, knowing that the factory is making quality products on their behalf. Non branded products arrive to their door ready for distribution. No contact policy. We never approach your clientele. Agencies control all aspects of their creative, from brand creation to upload, they can have piece of mind knowing the campaign is secure. We talk with you and you alone. The brilliance of SBO's online system allows agencies to customize all creative, then upload. Outdoor features for banner signs, indoor features for displays... it's all there at your fingertips. "You can use it too! 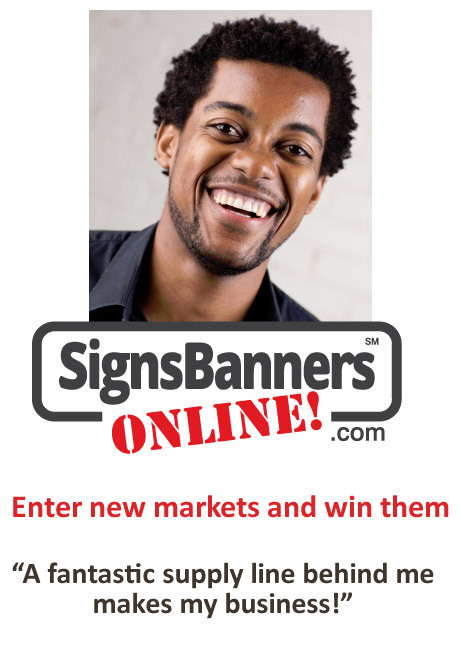 FREE"
Now you can offer custom made, custom sized banners you can 'bundle' your print design - freelance - onsell services and win more jobs. Add your new product line to popular pages on your site, create articles on social networks and let people see you have access to larger, custom orders. Getting started in banners - For Freelance's, Designer's and Customer's it makes perfect qualification that zero overhead with margin resell introduces a product line (business plan) that is equally rewarding and simple. With many big oversized banners and tools available to create the order, a freelance design team or reseller customer can quickly access the largest equipment, banner making resources and factory manufacturing from the comfort of their desk with no overhead or ongoing costs. For you as the customer, it is a win for competitive purchase that gives you excellent local resell margins. For the factory, it strengthens the volume purchasing gains that help build lower second tier prices for you again. Eliminate high outlays and poor returns. Many small to medium sign companies, offset printing businesses, fast copy centres etc lose returns from the high cost of purchasing/leasing equipment that requires maintenance and volume. Using this signage printing business model offers the business owner a cheaper, reliable format. Build confidence by looking around all the images and projects completed so far. Take advantage of quantity discounts that instantly lower the price of multiple units of the same line item. Choose materials and applied discounts suited to your customer requirements. 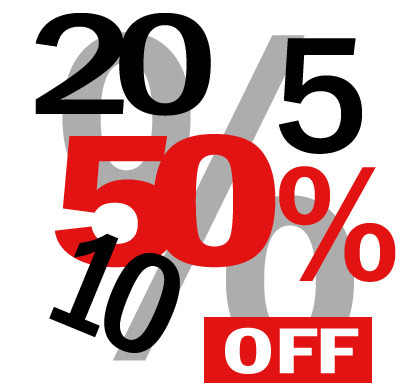 See how discounts are automatically applied giving you the lowest price every-time. Designers and managers... Buy direct from the factory. 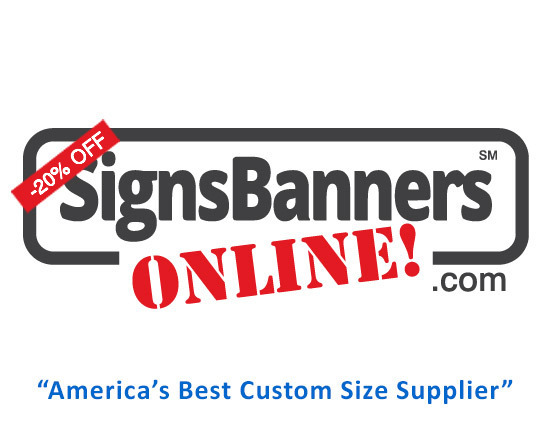 Learn how our factory works, why we don't advertise and how to access the thousands of sign making banner signage and display opportunities available to you worldwide. "I started with a few small orders, now I order everyday I recommend this service to any company that wants a supplier that exceeds every standard." If you are a brand marketing firm or advertising designer, manager of a multi chain national advertising account or a local representative of your branch, it is well worth it to contact them. Buy direct from this factory. Now used over 12,798 times The Easy Template Maker is an amazing free tool. Simply input your client requests, and generate the perfect manufacturing template free!